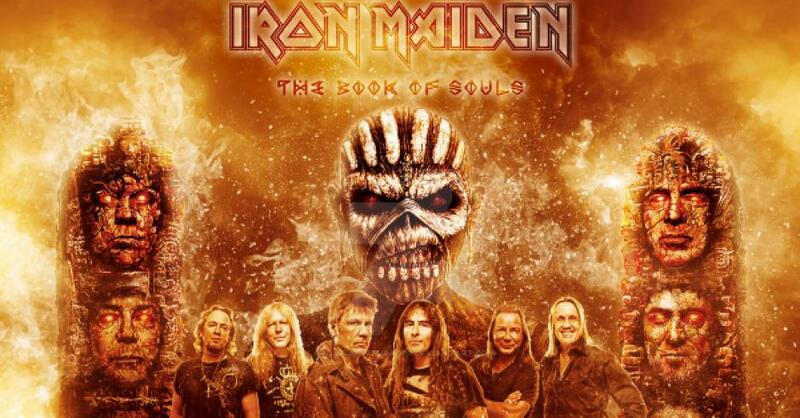 All songs from Iron Maiden album The Book of Souls, released in 2015. 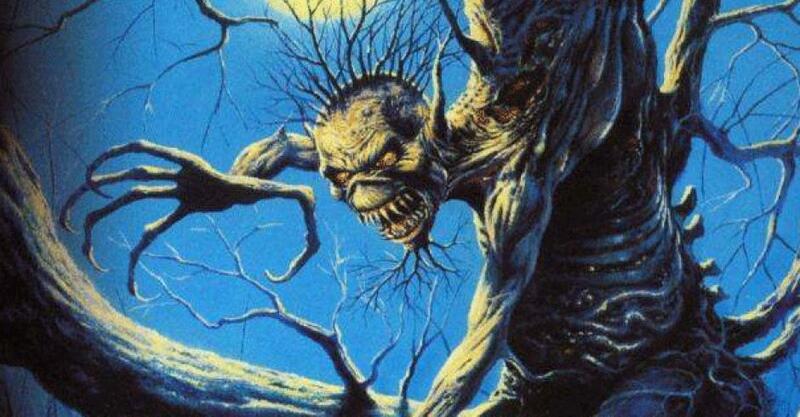 All songs from Iron Maiden album Fear of the Dark, including the 1995 reissue bonus songs. 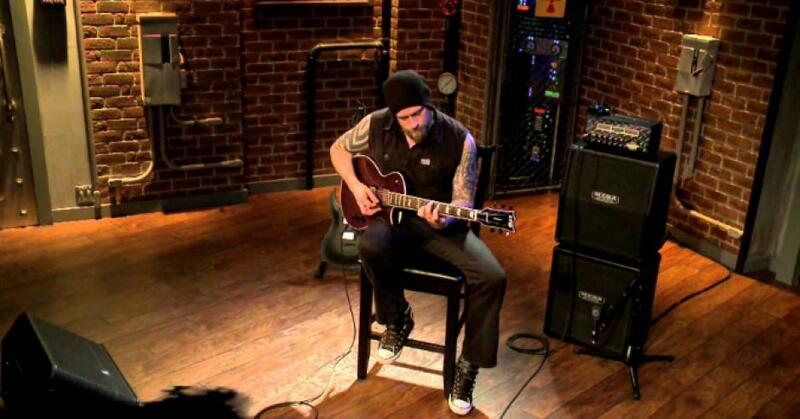 Selection of Andy James amazing songs. 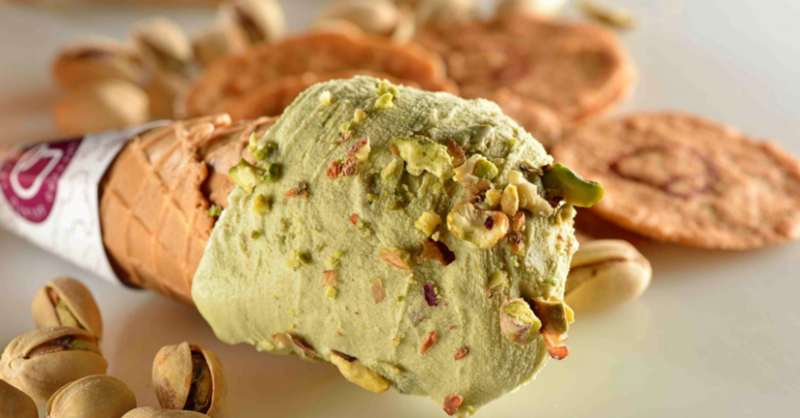 Learn about the journey of Davvero, the best italian gelato in Brazil. 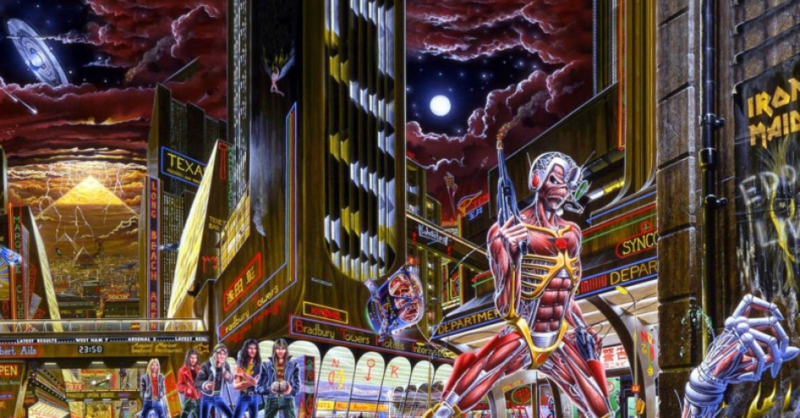 All songs from Iron Maiden album Somewhere in Time, including the 1995 reissue bonus songs.